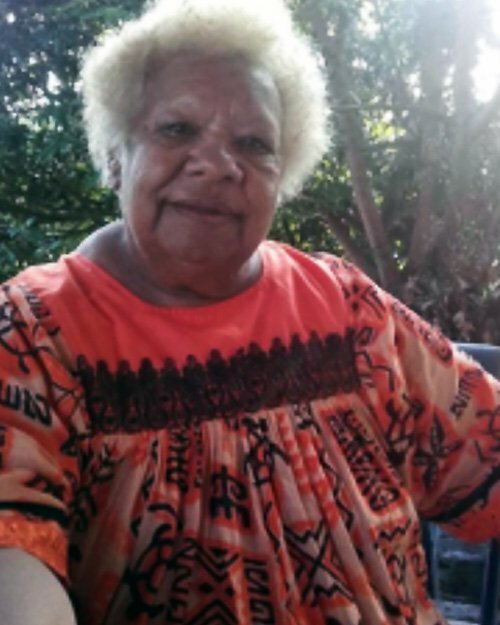 70-year-old Rosine Streeter is a pioneering trade union activist in New Caledonia who has dedicated her life to fighting for women’s rights in what was largely a male domain. For a time, she was the only Kanak woman to run a trade union. In 1979, Rosine was appointed General Secretary of Union des Syndicats des Ouvriers et Employés de Nouvelle-Calédonie (USOENC), the renowned trade union for workers and employees. After 16 years at the helm of USOENC, she left to start her own trade union (Syndicat Libre Unité Action – SLUA) ​​in 1995. Her trade union successfully negotiated a preventive dialogue before a strike was launched between employers and workers, which significantly reduced the number of strikes. Says Rosine: “I had to fight against bosses and those gentlemen who did not want to share with a woman.” Rosine took on these men to further women’s rights and interests in New Caledonia, and has managed to improve the working conditions of many women in her country and served them for many years. As an example, Rosine has been fighting for women working in school cafeterias on a meager wage since 1995. Thanks to her actions, the women now enjoy free meals at work, end-of-year bonuses and increased work hours through the establishment of day-care centres in their schools. Rosine has been a member of the Economic and Social Council of New Caledonia where she chaired the Committee on Health and Welfare. During this time, she contributed to important reforms in allocation of significant budgets for a healthier population. Rosine was born on the island of Lifou and lives in Noumea.